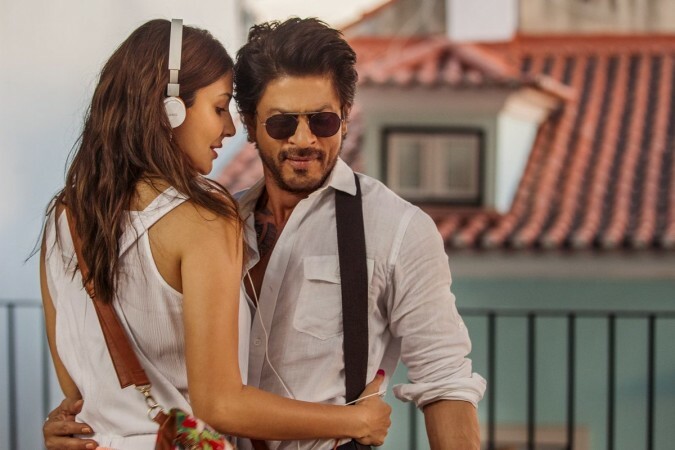 Jab Harry Met Sejal is finished in its third week itself after having a poor second week as it crashed completely. First Weekend to Second weekend crash is 94% which had never happened before in Shahrukh Khan’s career. First Week box office collections of JHMS were 7th Highest of 2017 after Baahubali 2, Tubelight, Raees, Jolly LLB 2, Badrinath Ki Dulhania and Kaabil. Monday to Tuesday saw collections falling by a huge 55% as Monday collections were higher due to Rakhi. Jab Harry Met Sejal now looks unlikely to even beat Fan and would be one of the lowest Shahrukh Khan Grosser in years. Friday to Monday saw collections dropping by 55% despite the Raksha Bandhan holiday. This means that Jab Harry Met Sejal will probably struggle to cross 100 crores in India which would be a bad result for a Shahrukh Khan movie. Jab Harry Met Sejal is headed for a 60 Crore week 1 depending on decent weekdays and will struggle again in week 2 when Toilet Ek prem katha Opens. 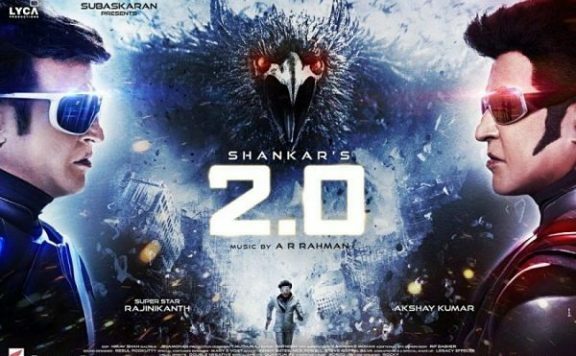 $ 9 Million approx or Rs 57.66 Crores gross after 10 days which is third highest of 2017 after Baahubali 2 and Raees.